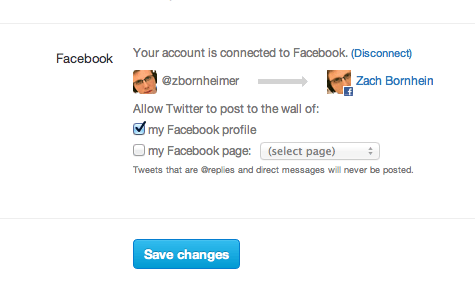 Google+, Twitter, and Facebook…they are a pain to deal with because you have to go to three places. Let’s say you want to tell everyone in your circles, all your followers, and your friends that your child just was just accepted to an Ivy League College, that you created a new YouTube video that they would want to see, or maybe that you just want to tell them your thoughts on the game, but you are as lazy as I am and can’t be bothered to update three things. What are us lazy-folk to do??? 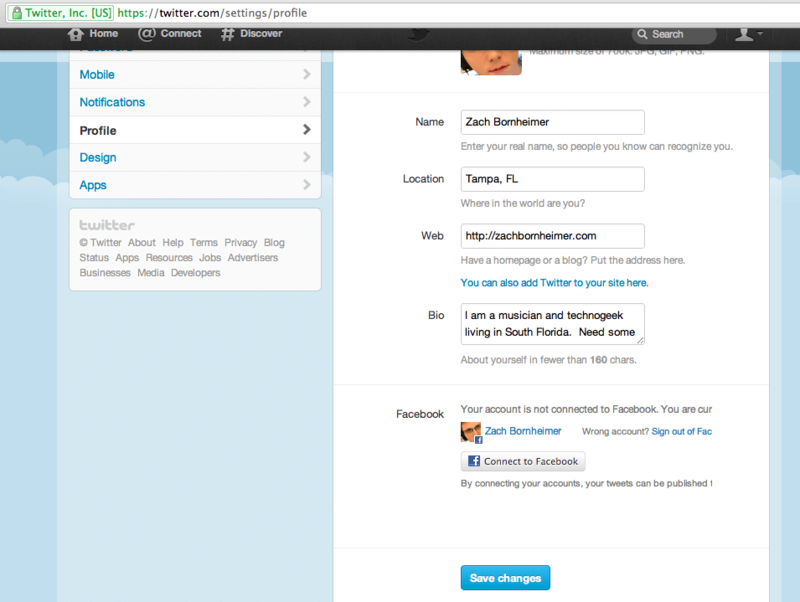 This method will allow you to update both Twitter and Facebook from Google+ using Twitter! Finally, laziness prevails. So, let’s talk about execution. 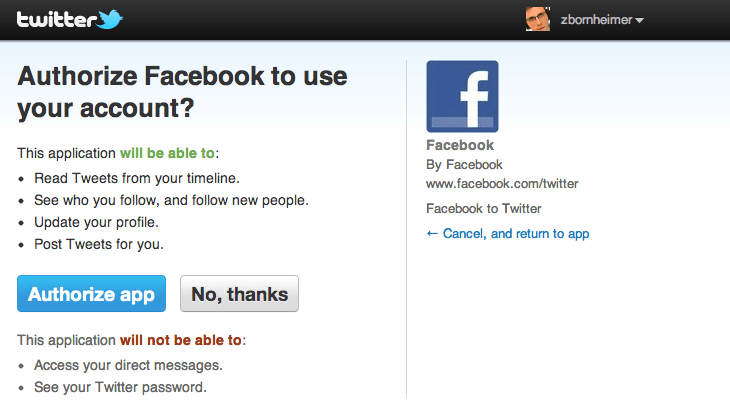 Before we start, log into your Twitter, Facebook, and Google+ accounts. 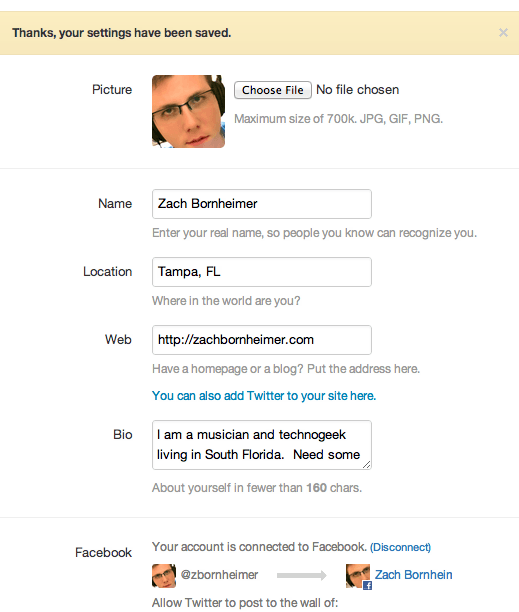 Head over to http://www.facebook.com/twitter and you should see something like this. Great! Now whenever you update Facebook, it will update Twitter. 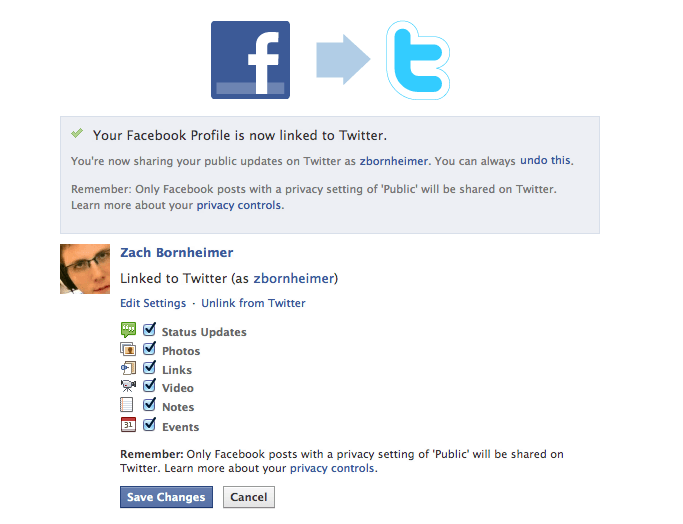 Now, on to the second step; updating Facebook from Twitter (by the way, this WILL NOT create an infinite loop of posts). Great! One more step to go! This one is the coolest step…and the last one. 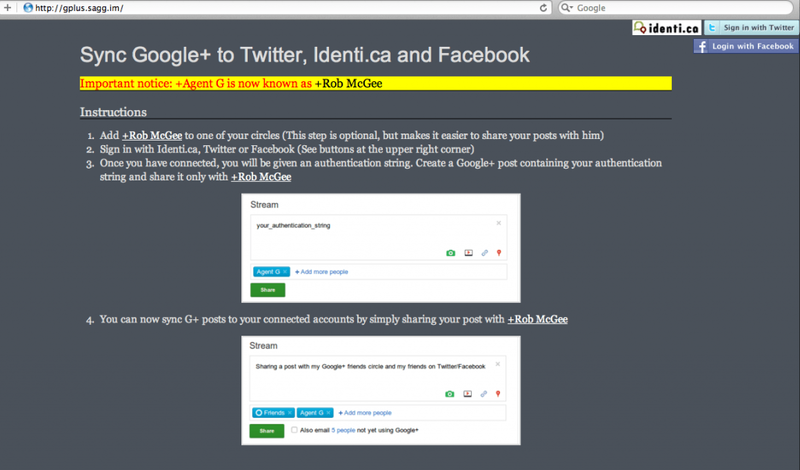 Post a private update with just you and +Rob McGee (the Robot) and paste in your authentication code…after you sign in with Twitter, they’ll give it to you. Wait 30 seconds then delete that update and try it out. What I did is I created a test saying “I posted this via G+ to both FB and Twitter!” and make sure only to share with +Rob McGee for this particular test; after this test, you can just add +Rob McGee to whomever you are sharing with to have it post to Facebook and Twitter. And there you have it, easy to post status updates for the three major platforms of social networking…now us lazy people can update Google+ and have it update Twitter and Facebook.